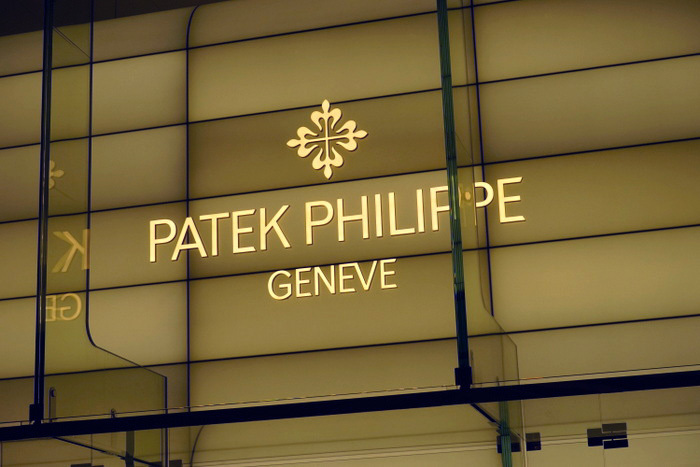 With Patek Philippe’s status as the most well regarded brand at Basel every year, it stands to reason that any new product they introduce is looked upon with more intensity than those of anyone else. The first two pieces by the brand that have just been announced therefore are what we might consider a warmup to the others that will surely come today. 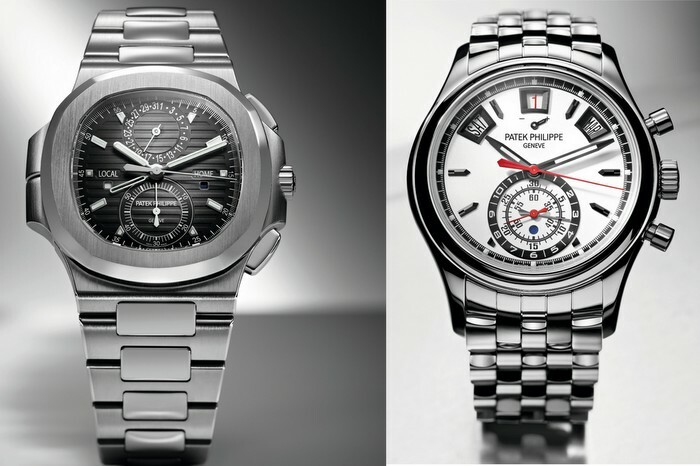 Two familiar icons , the Nautilus and the Annual Calendar Chronograph will see updates that while relatively small, show just how much the details matter to those who love the brand. This new Nautilus, a familiar Gerald Genta designed icon from the 70’s is presented for the first time with dual timezones and a chronograph. 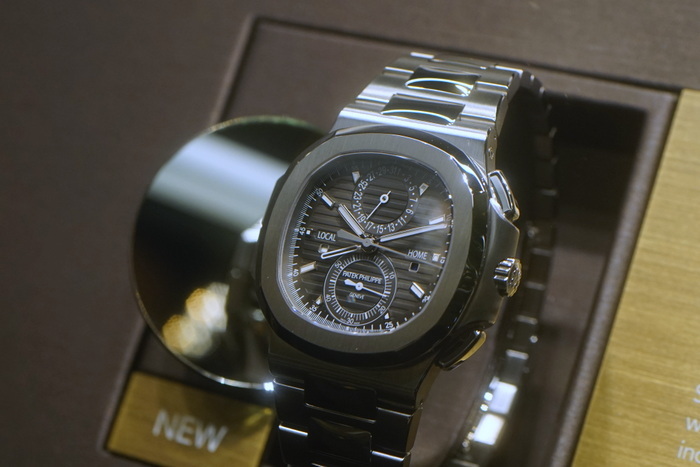 The most important feature to note about this new watch, is that despite the profusion of pushers that the complications within it demand, design-wise, everything is kept in line with the look and feel of the original Nautilus. Take a look at the two correctors positioned at 9 o’clock that allow the adjustment of the time zone up and down in one hour increments. Here, the lines of the original case design are kept intact in a manner so faithful that one almost feels the reverence for this icon straightaway. Then look at the chronograph pushers, this time placed closer to the crown for ease of use, also coming across in a very integrated way, keeping the signature design intent of this iconic watch very much intact. 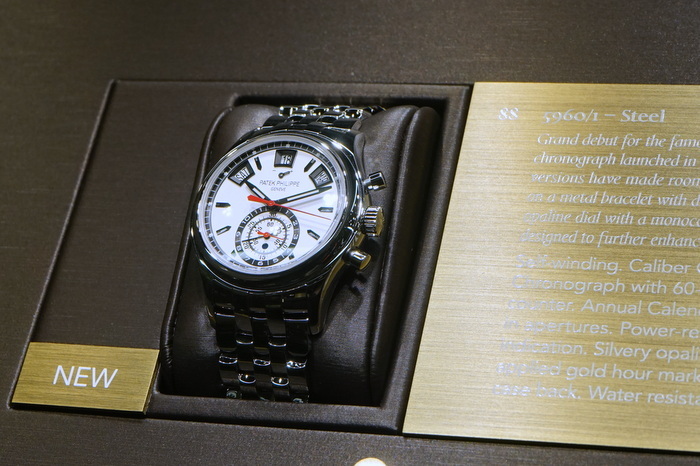 For the six complications that this watch holds, it was necessary to come up with a totally new calibre. The self-winding movement, the CH 28-520 C FUS is viewable through the sapphire-crystal case back. 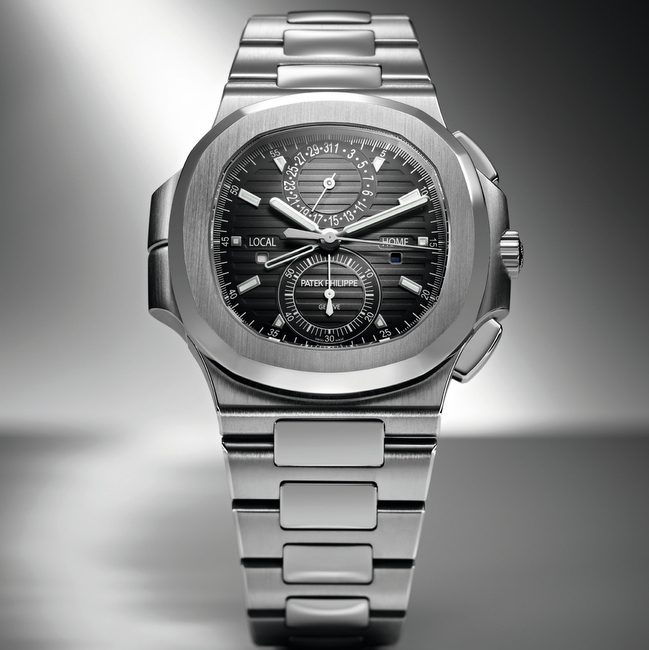 This brand new addition to the range replaces the Nautilus Chronograph 5980/1A that was launched in 2006 and is certainly one that we’ll get to have a closer look at later today at the Patek Philippe booth at Baselworld. 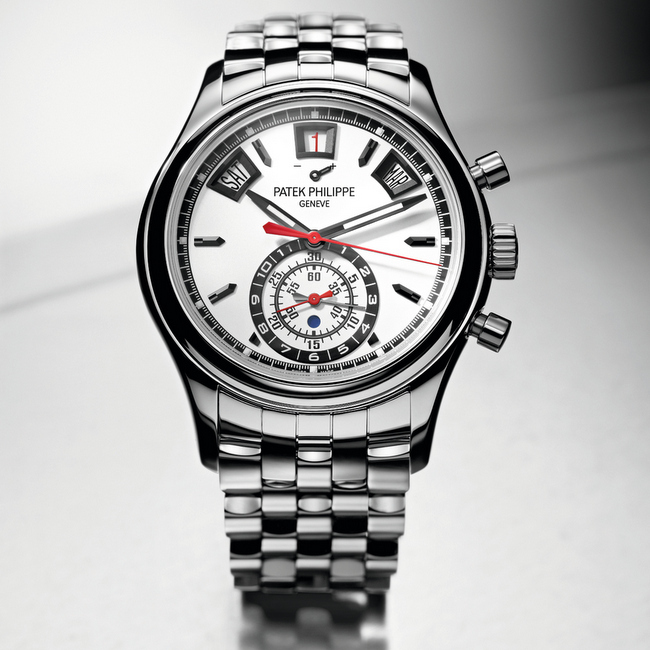 We’ve seen this watch before when it was first introduced in 2006 as the brand’s first self-winding chronograph. 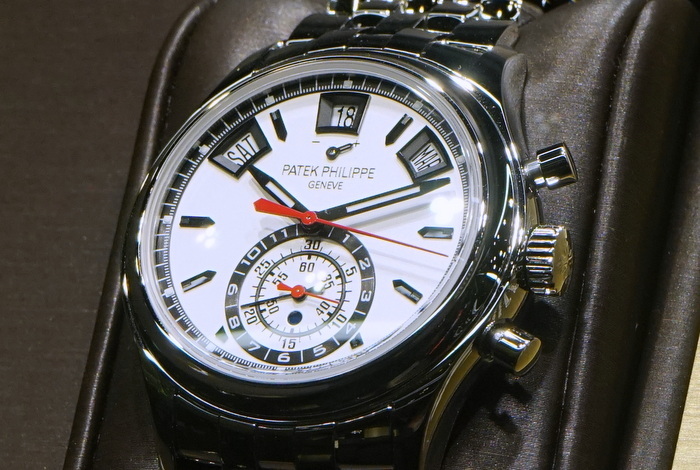 Certainly eye-catching with a chronograph mono-counter as well as three large calendar apertures, the latter detail alone created a new style of presentation quite apart from what we’ve come to expect from an annual calendar. Add the uniquely idiosyncratic mono-counter, and the combination of the two while presenting a brand new face, felt well put together enough to seem as if it had been part of the collection forever. What then is different from the version that we see this year? In two words: Stainless Steel. In the world we live in now where traditional ideas of what constitutes value flow with the unique circumstances of the particular watch, we find here the headline feature of this year’s Annual Calendar Chronograph to be the material that it is made in. After all, the first version was launched in platinum, and the ones that followed came in white, yellow and rose gold, or rather, the familiar and usual suspects that we’ve come to expect. Any deviation from this expectation then is surely big news. Aside from the casually oriented Nautilus and Aquanaut lines that used stainless steel as an obvious choice, anything else from the other lines tended to come in noble metals. 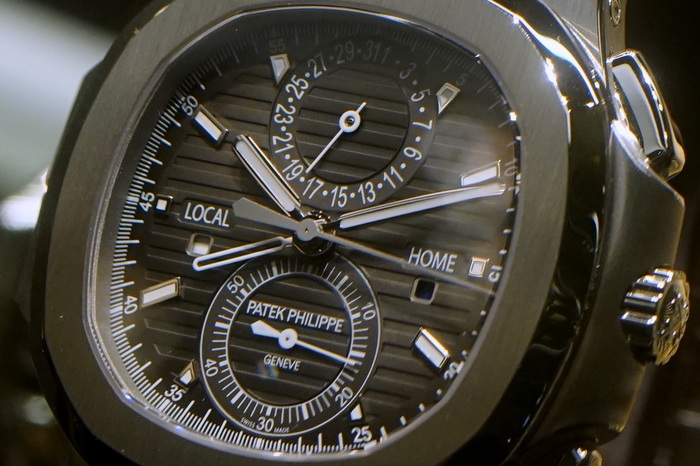 To put it simply then, this is one of the rare occasions where a watch like this is produced in stainless steel. Inside we find the new automatic caliber CH 28-520 IRM QA 24 with column wheel and disk clutch which also does the job of controlling the a day/night indicator at 6 o’clock. Obvious from the picture below as well, a decidedly more masculine and sporty look coming from the red accents. This watch is certainly a strange beast, and we’ll have a closer look to see if this combination of complication and colour will work well in real life. Look out for it.